A salty, cheesy, and bacon-y zero carb appetizer. 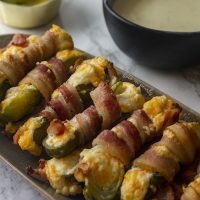 Bacon Wrapped Pickle Poppers are the perfect keto snacks for a keto Super Bowl party. Foods that I can eat with my hands are some of my favorite kinds of foods. 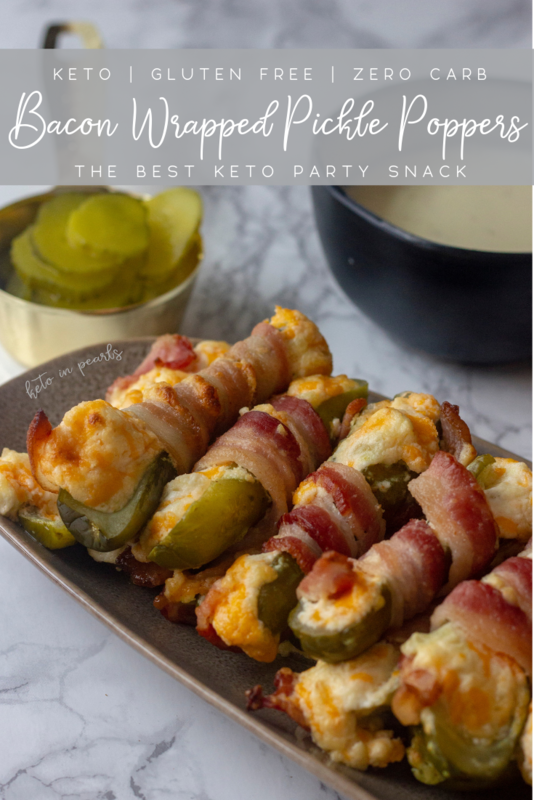 These Bacon Wrapped Pickle Poppers are seriously one of the most scrumptious keto snacks I’ve ever put in my mouth. 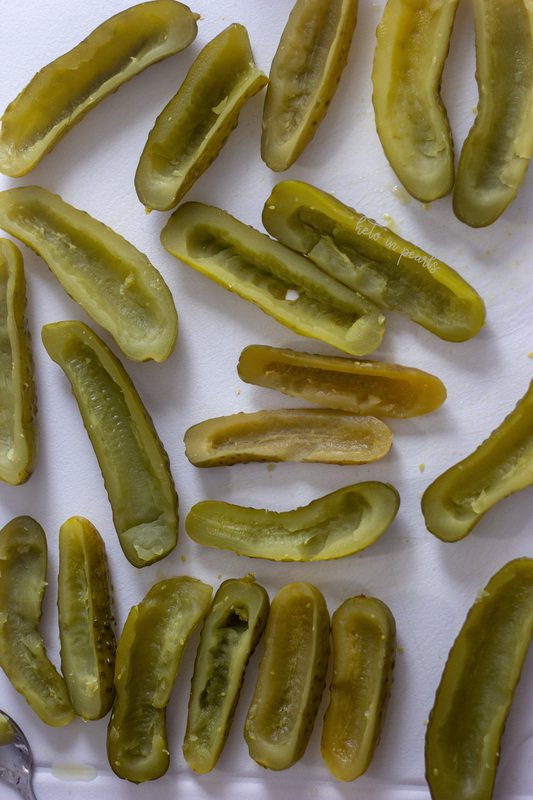 If you like pickles and you like jalapeño poppers, then keep reading, dear reader. Did you know pickles are an excellent source of sodium for a ketogenic diet? Yep, that’s right! Sodium is one of the big 3 electrolytes (magnesium and potassium being the other two) and pickles are loaded with it! Pickles aren’t just a snack for pregnant women either. In fact, a shot of pickle juice can help ward off a headache! Cool, right? Surprisingly, we often need to supplement our diet with more sodium on a ketogenic diet. 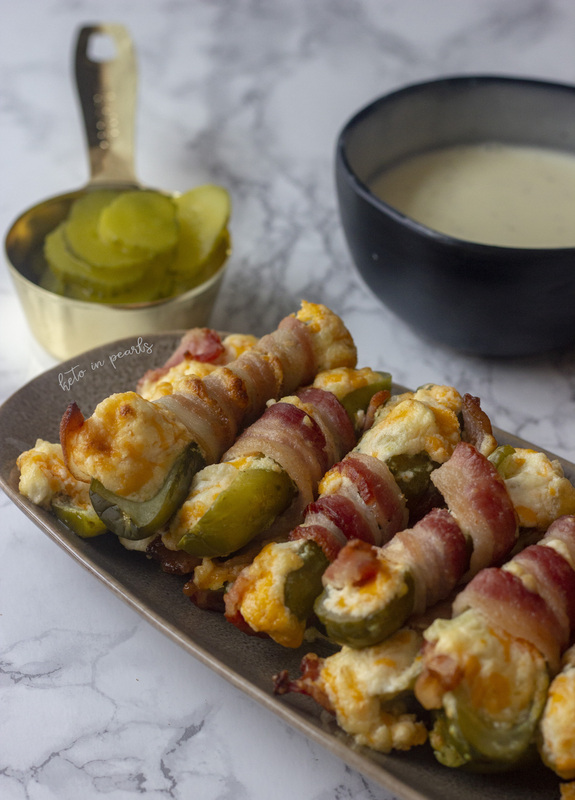 What better way to add sodium to your day than with bacon wrapped pickle poppers! Most keto experts agree that you need between 2000-4000 mg of sodium per day. Keeping up with your electrolytes will prevent you from getting the dreaded “keto flu” as well. Of course, if you have heart disease or kidney disease, consult your doctor before ramping up your sodium intake. 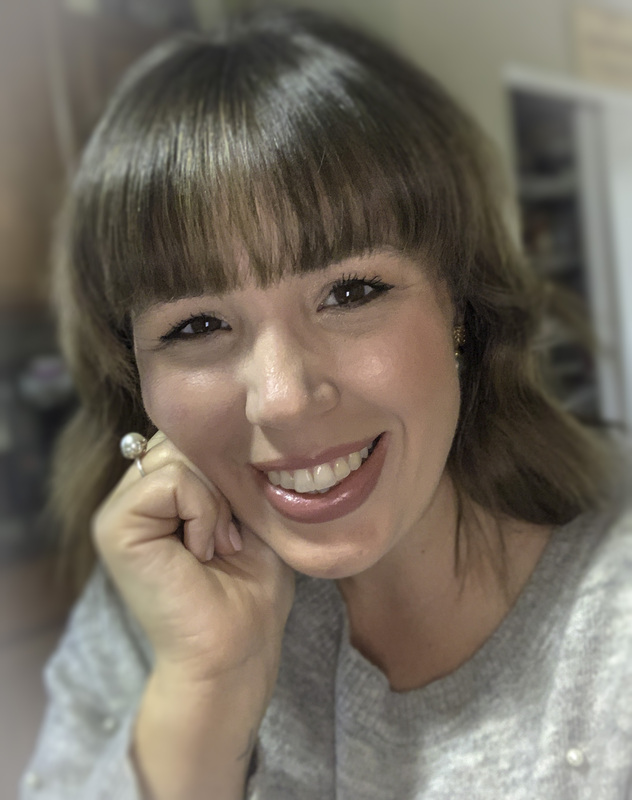 Click here for more yummy keto snacks! Keto snacks can take on a variety of forms. Some people like to go the pork rind and dip route. Others like to take the charcuterie path. I don’t discriminate where my snacks are concerned but I do have a soft spot for the salty and cheesy ones. 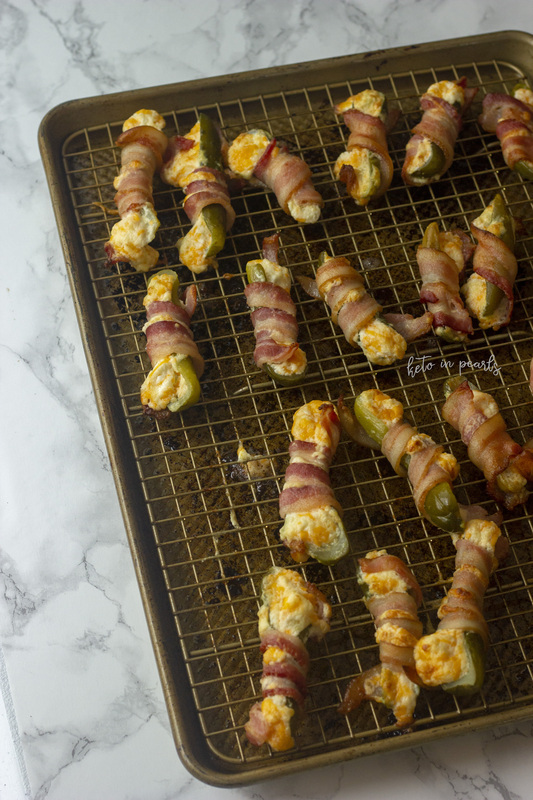 These pickle poppers (say that 5 times fast) are both of those things. 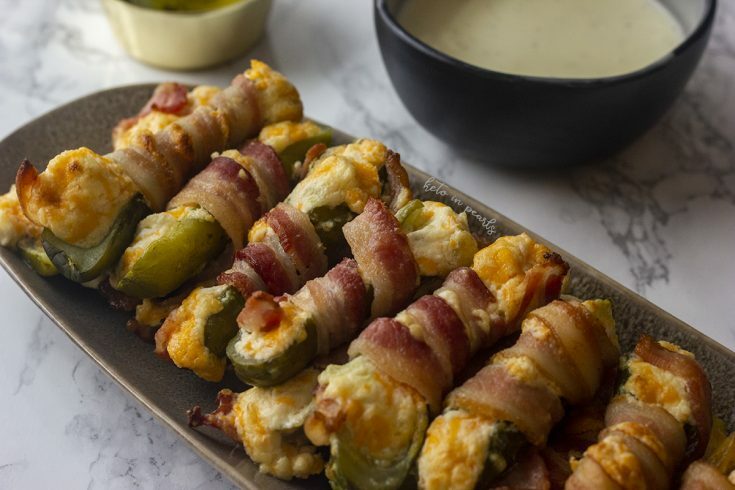 If you’ve ever had a jalapeño popper than you can imagine what these pickle poppers will taste like. A trifecta or salty pickles, gooey melty cheese, and smokey bacon. And actually, when you cook pickles, they loose a little bit of that “bite” (you know, the one that makes you pucker your lips a little). My husband is not a pickle fan but I forced him to try one of these and he was sold. 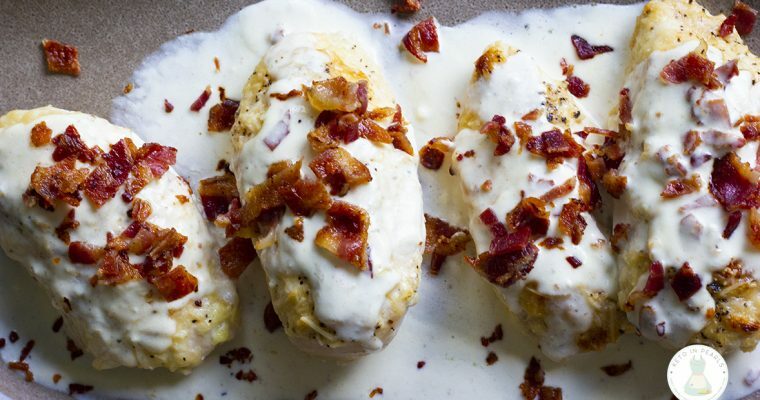 Go ahead and double the batch for your next get together, Super Bowl party, or book club! Preheat oven to 450 degrees. Line a baking sheet with a baking rack and grease with cooking spray. Set aside. Prepare the pickles by slicing them in half lengthwise. Use the edge of a small spoon to scrape out the center of the pickle, creating a shell. Save the shaved pickle center in a small bowl. In a small bowl, mix the cream cheese, mayonnaise, shredded cheddar cheese, and 1 tablespoon of the reserved pickle. Fill each pickle with about 1 tablespoon of the cheese mixture. Cut the bacon slices in half lengthwise. Wrap each pickle with half of a piece of bacon. Line the poppers on the prepared baking sheet. Bake for about 15 minutes until the bacon is chewy crisp. 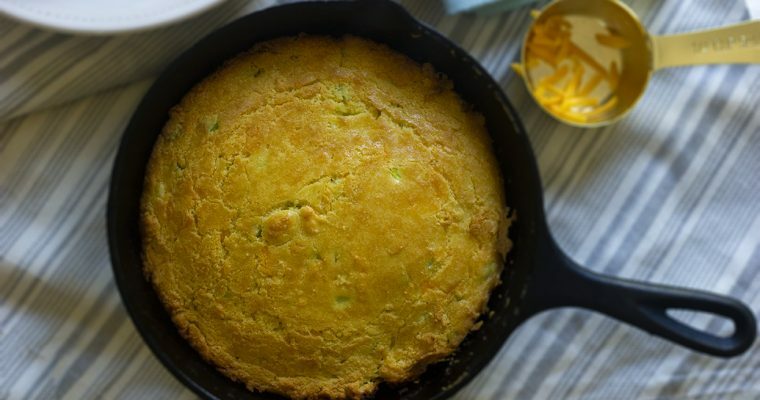 Serve with dill pickle ranch for dipping. To make the ranch, mix 1/2 cup ranch dressing with 1 to 2 tablespoons pickle juice. These reheat very well in the microwave.